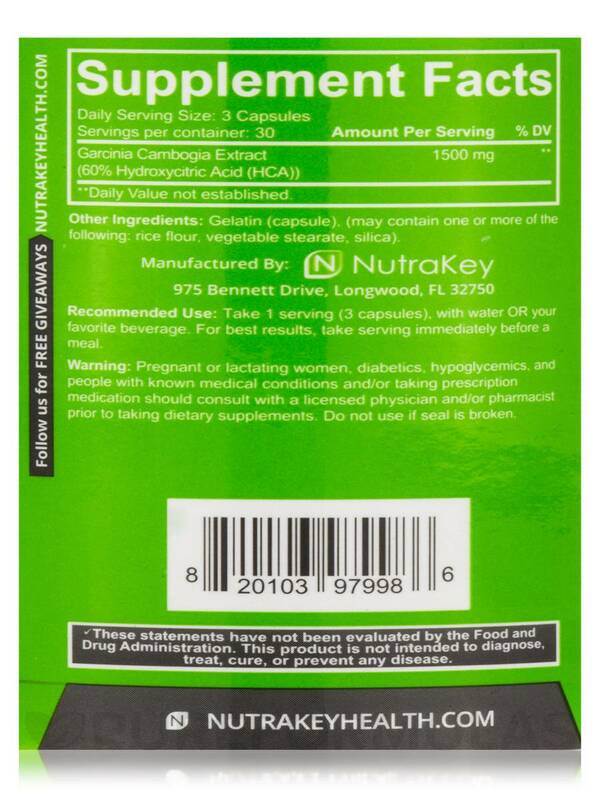 Garcinia Cambogia 1500mg by NutraKey has help me curb my appetite. It's Great! 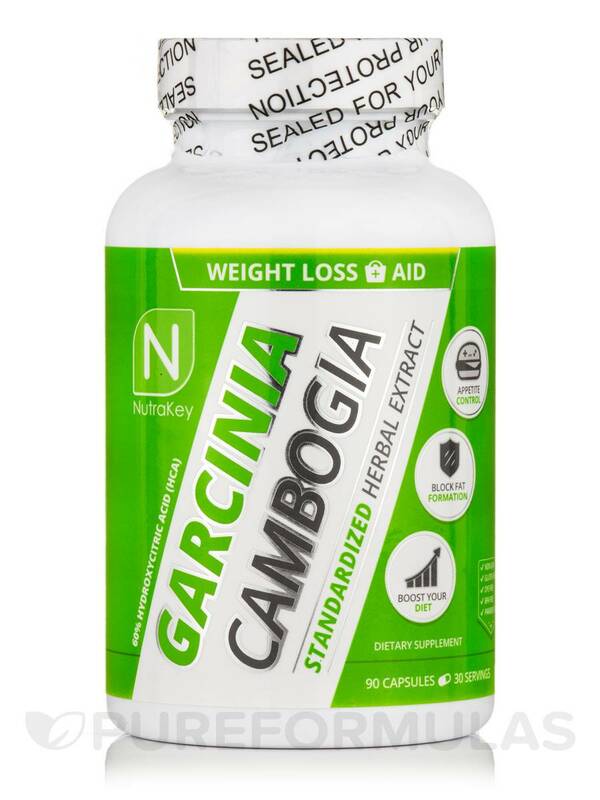 The first day I took this Garcinia Cambogia 1500 mg by NutraKey, that night I became very ill with nausea, vomiting, and diarrhea. I would like to know if anyone had any ideas. I need to lose weight, but I can't do it this way. 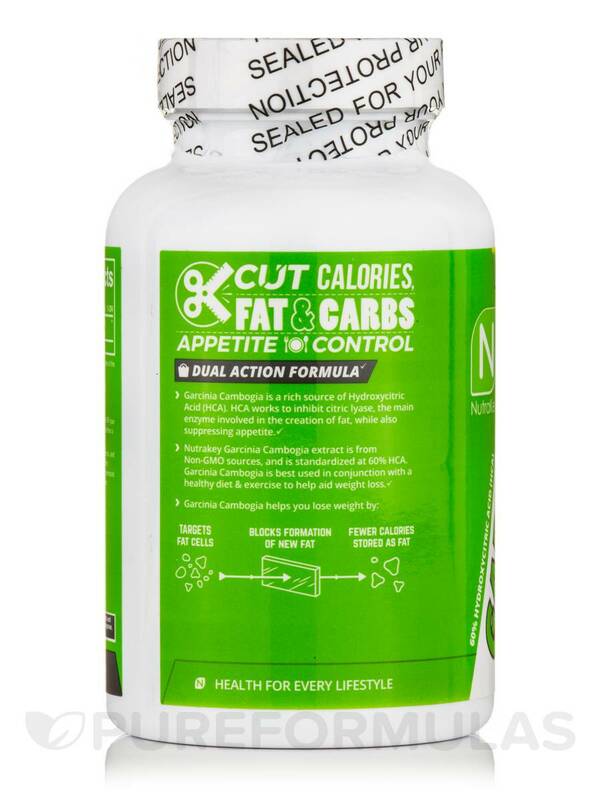 Suppress Appetite – HCA extract works to suppress the appetite‚ which can help you cut down on calories daily without feeling like you are hungry all the time. For emotional eaters or midnight snackers‚ this is very helpful in curbing cravings which can lead to dramatic (but safe) weight loss. 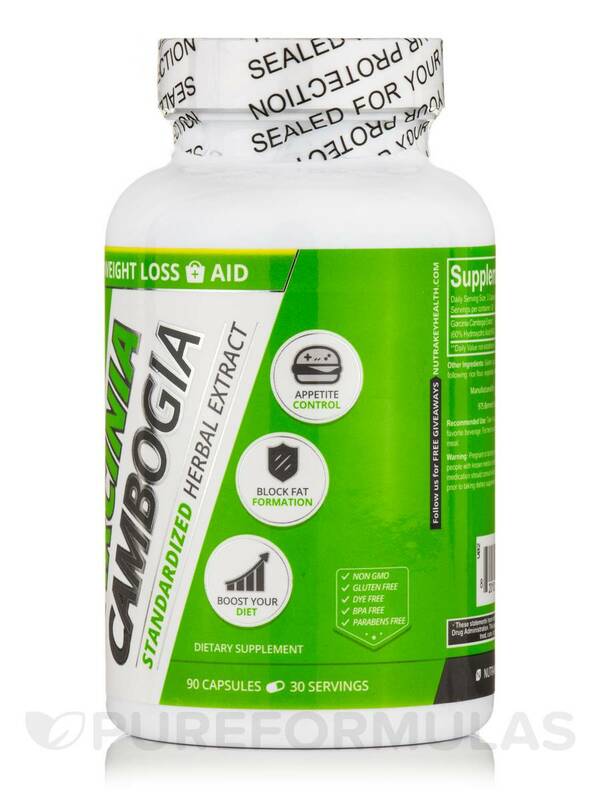 Block the Fat – Additionally‚ it has been shown that Pure Garcinia Cambogia (HCA) is able to help block new fat cells from forming when you eat sugars and carbohydrates. This can go a long way in making sure you are losing weight‚ which can motivate you to keep going. Studies show that combining white kidney bean extract boosts HCA fat burning effects. Promotes the burning of fat. Increases metabolism. Suppresses appetite. Hinders the absorption of dietary fat. No jitters or negative side effects. This product does not contain Yeast‚ Dairy‚ Gluten‚ Corn‚ Wheat‚ Soy‚ Starch‚ Sugar‚ Salt‚ Preservatives‚ Artificial Flavor‚ Flavor or Fragrance. 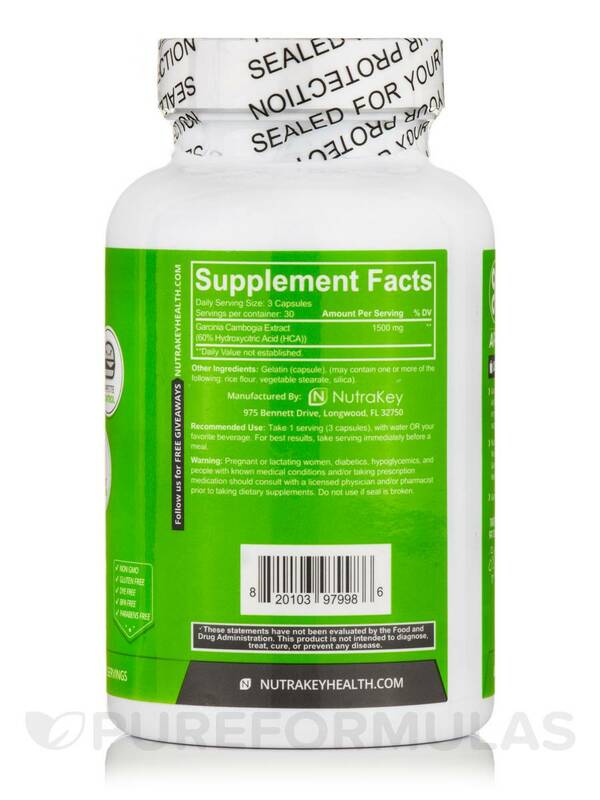 Take 3 Capsules (1500mg) with water or your favorite beverage twice daily on an empty stomach. Take first serving 30 minutes prior to breakfast‚ second 30 minutes prior to lunch. For added performance drink 64 ounces of water a day. Pregnant or lactating women‚ diabetics‚ hypoglycemics‚ people with known medical conditions and/or taking drugs should consult with a licensed physician and/or pharmacist prior to taking dietary supplement. Allergen Caution: Contains no Yeast‚ Dairy‚ Gluten‚ Corn‚ Wheat‚ Soy‚ Sugar‚ Salt‚ Starch‚ Preservatives‚ Artificial Flavor‚ Flavor or Fragrance‚ Hypoallergenic.